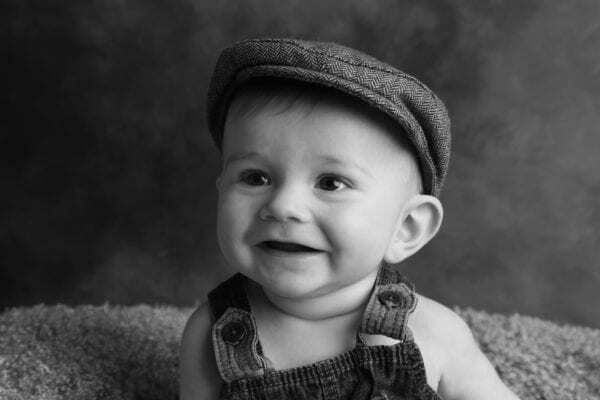 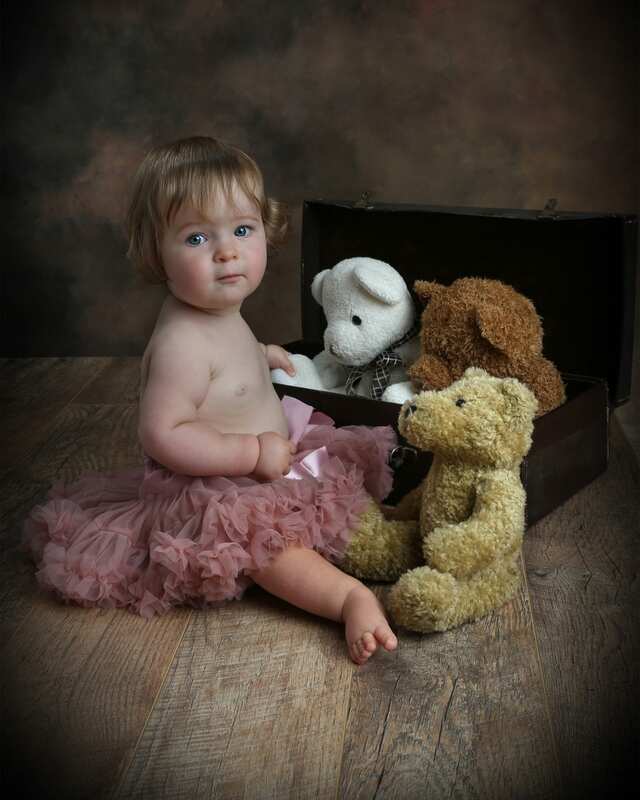 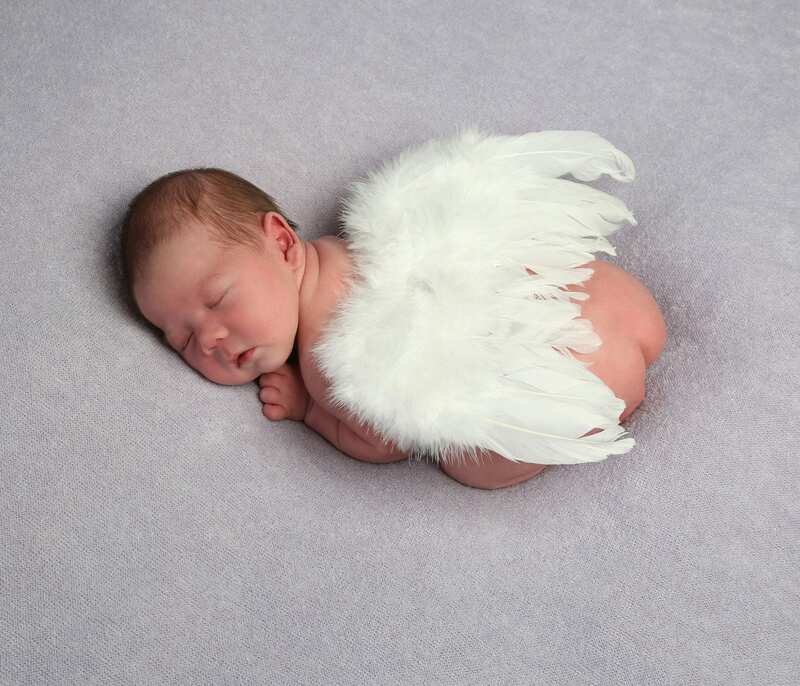 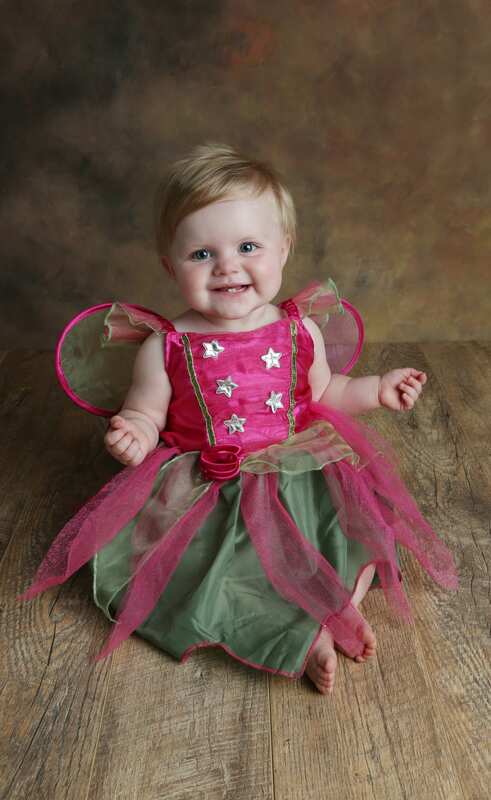 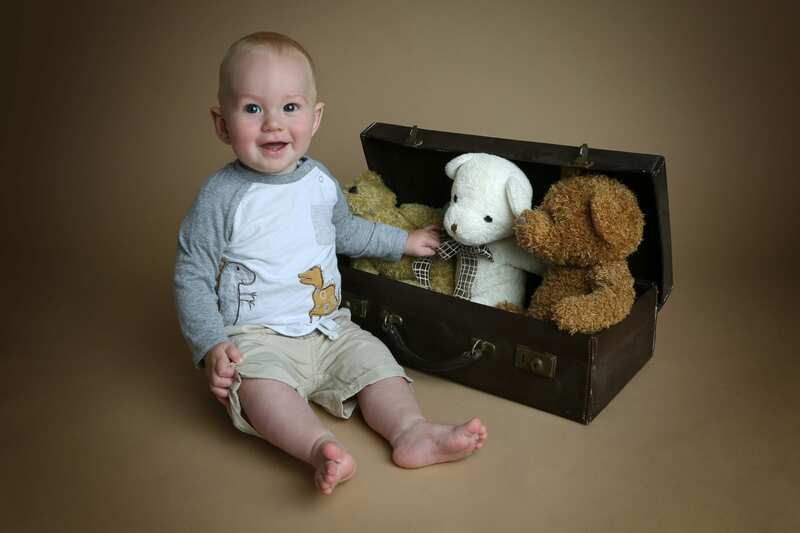 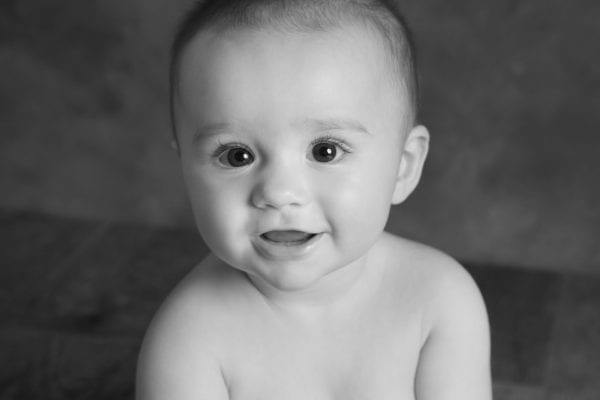 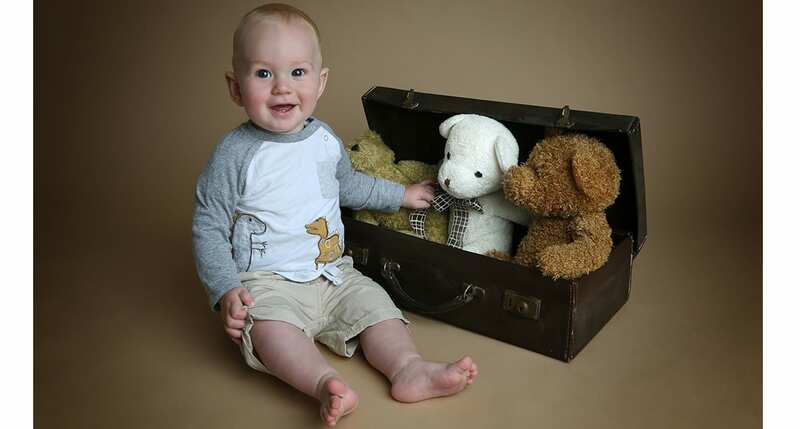 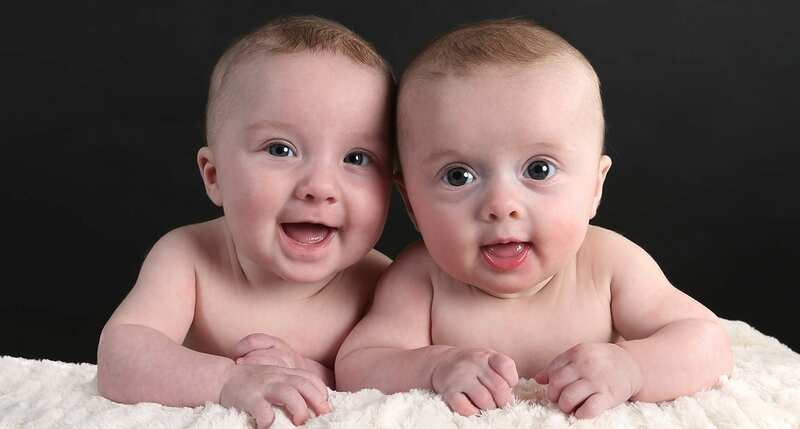 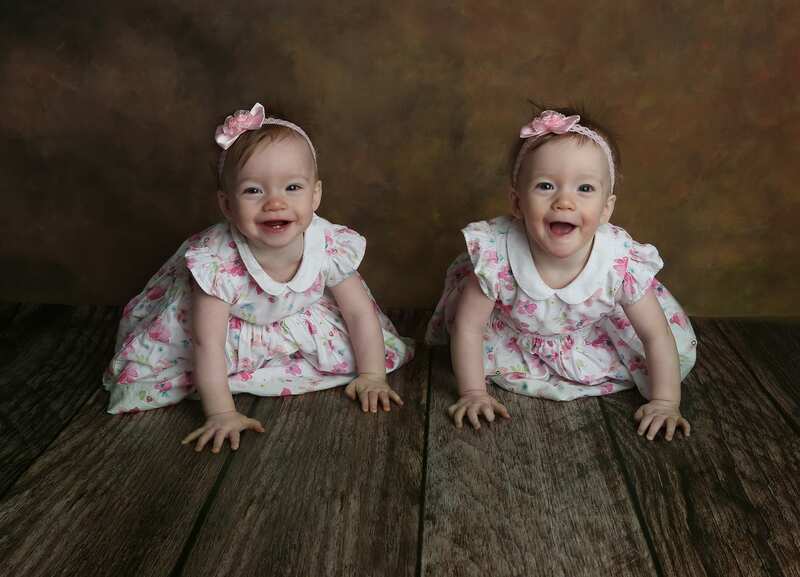 Our “Cherubs” portrait sessions specialise in creating beautiful images, from bump to baby and beyond. 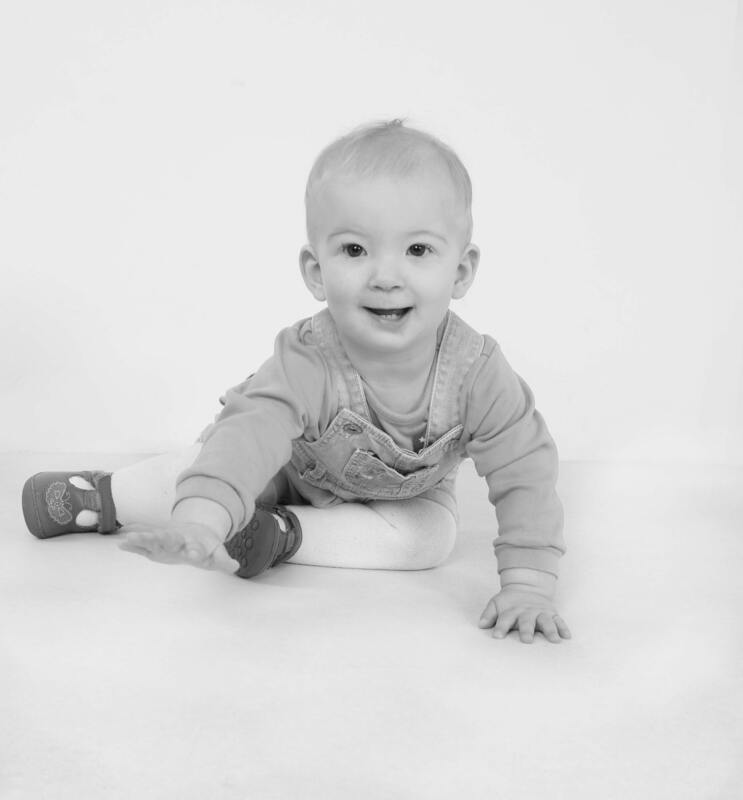 Offering three sessions over the course of a year, with a choice of options including bump, newborn, and our popular “Watch Me Grow” sessions, we’re here to help you record every stage of your baby’s amazing first year. 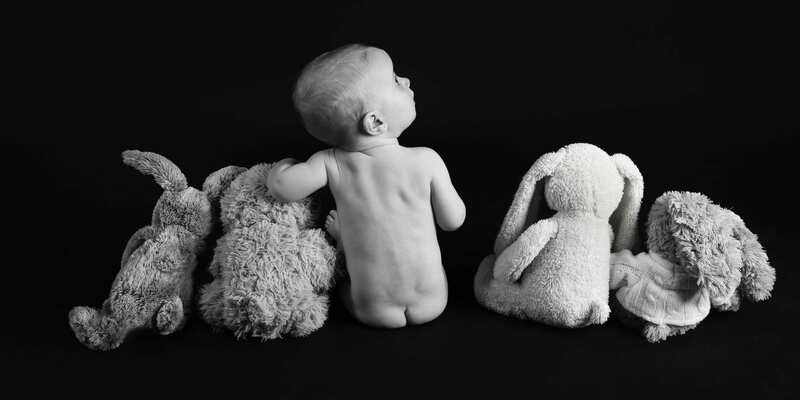 We are proud to be your local, professionally qualified and full-time studio for the Wiltshire area. 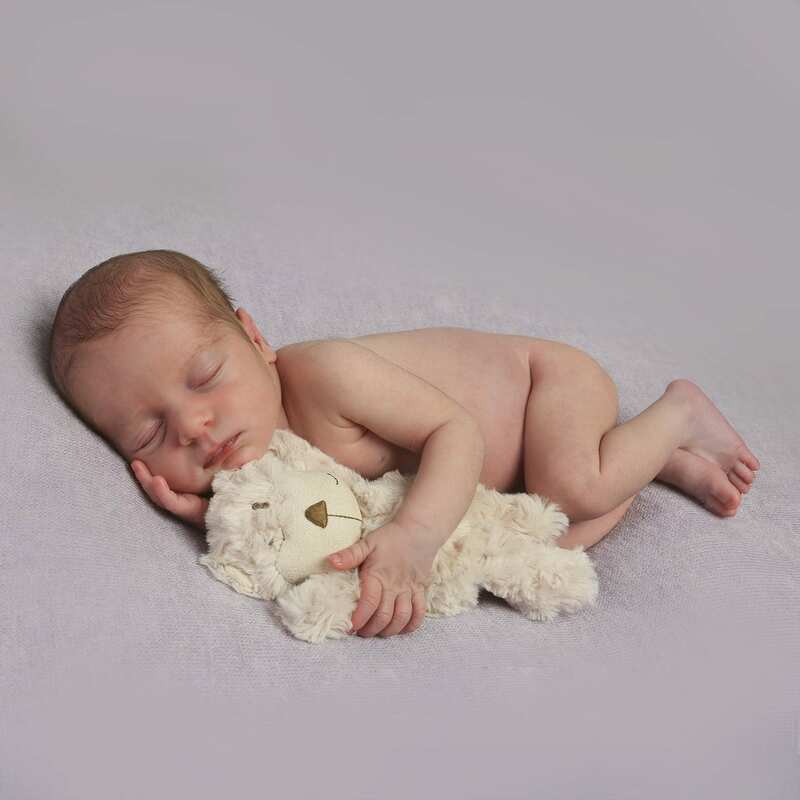 Established in 1990, our studio has been designed to provide a comfortable environment for everyone who visits us. 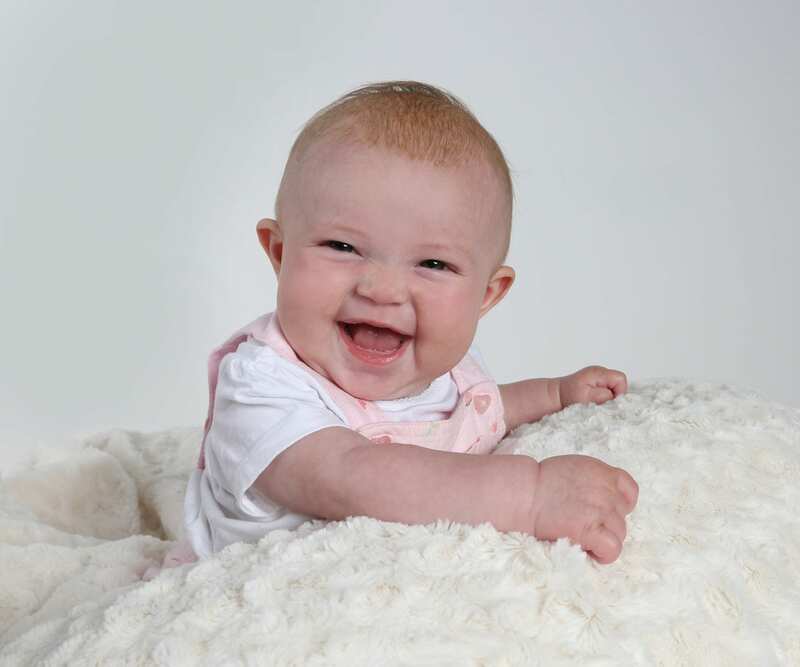 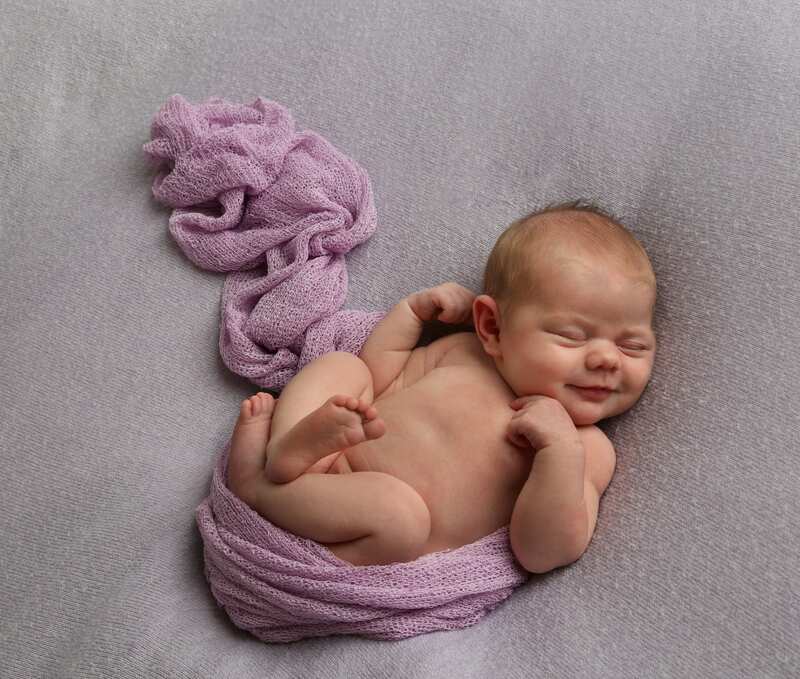 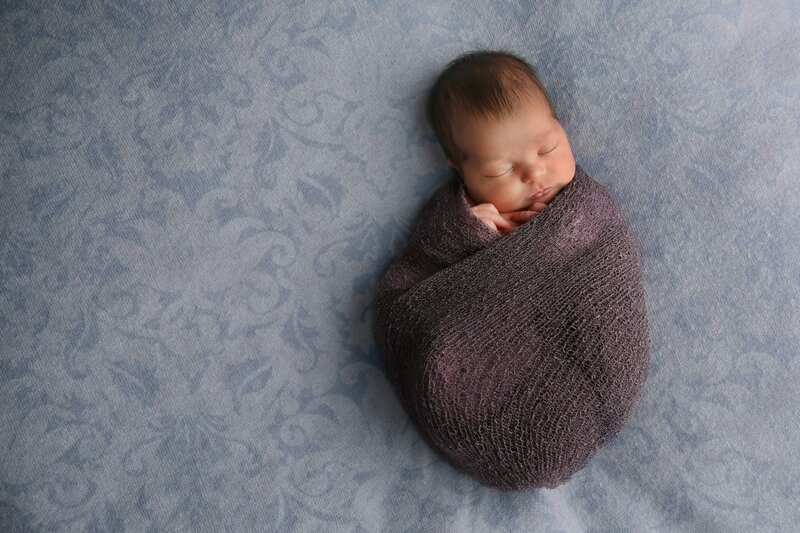 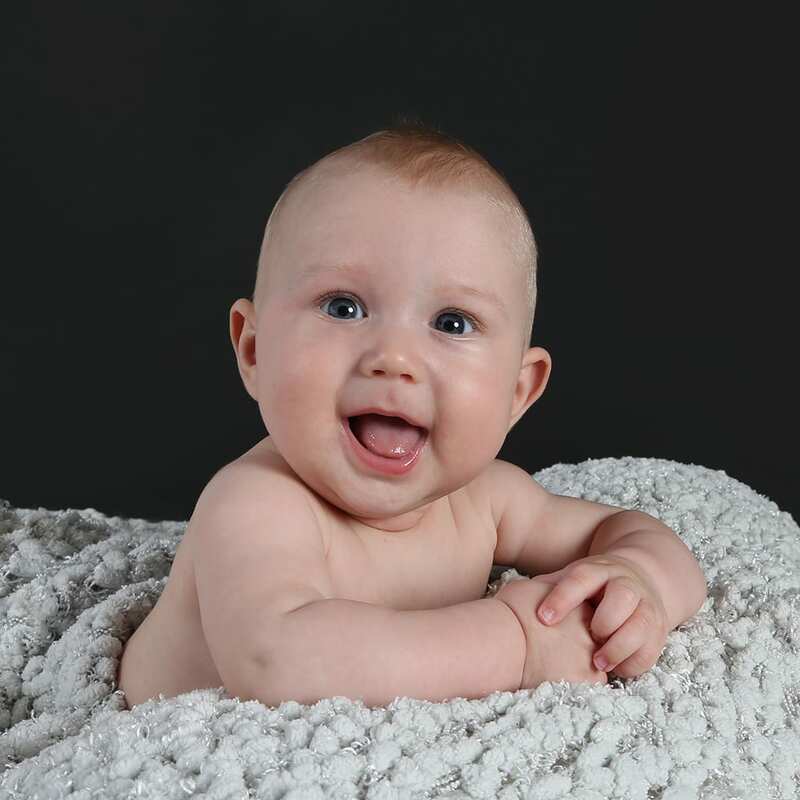 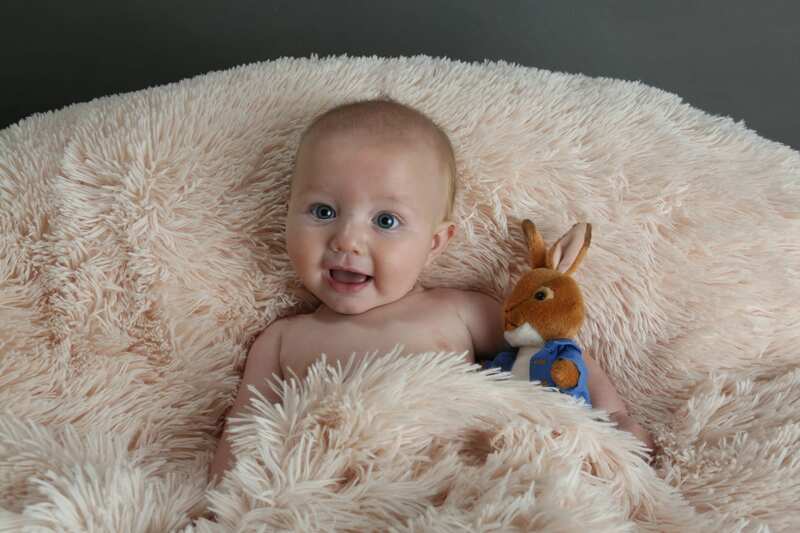 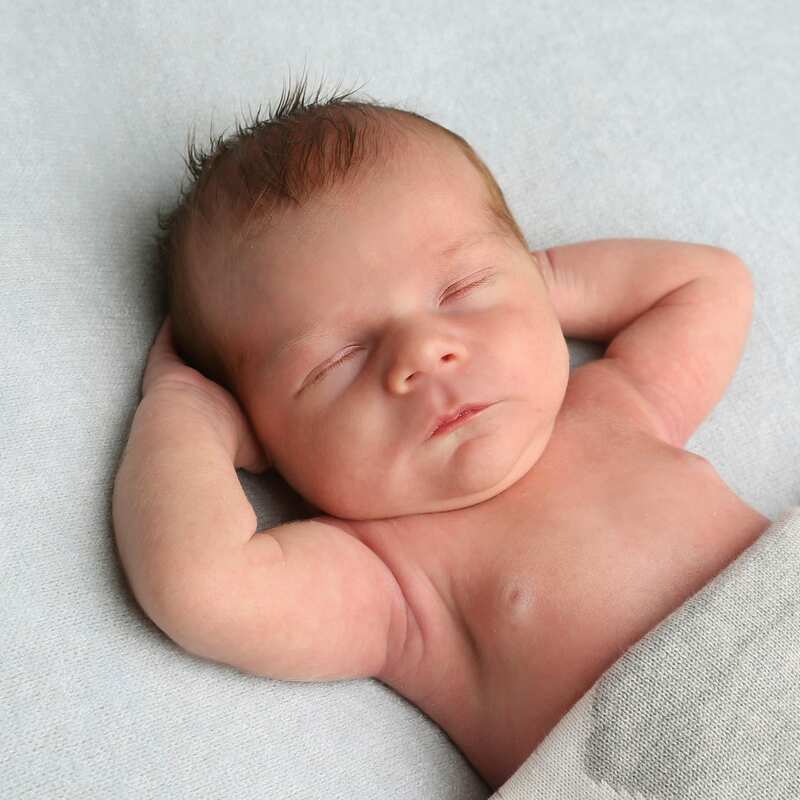 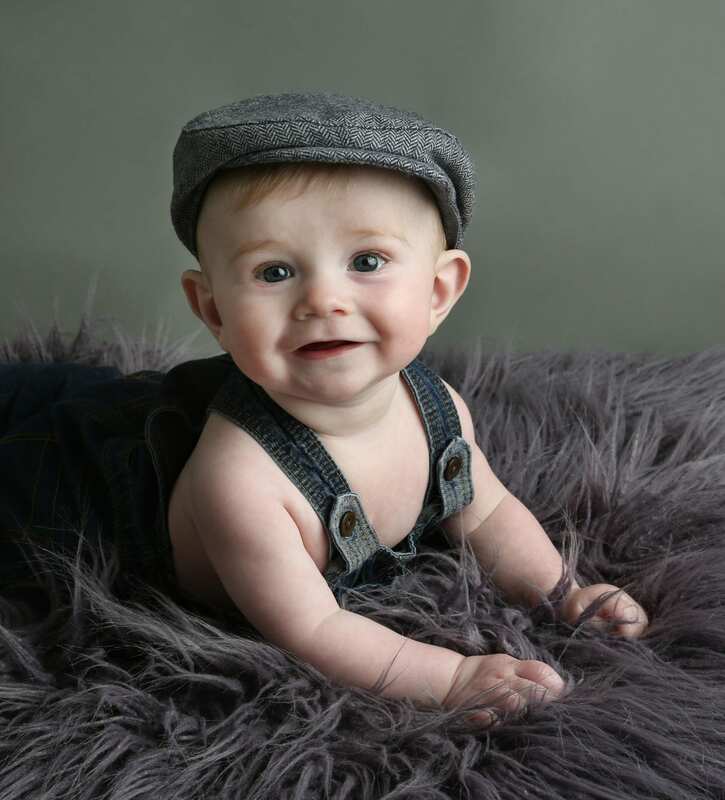 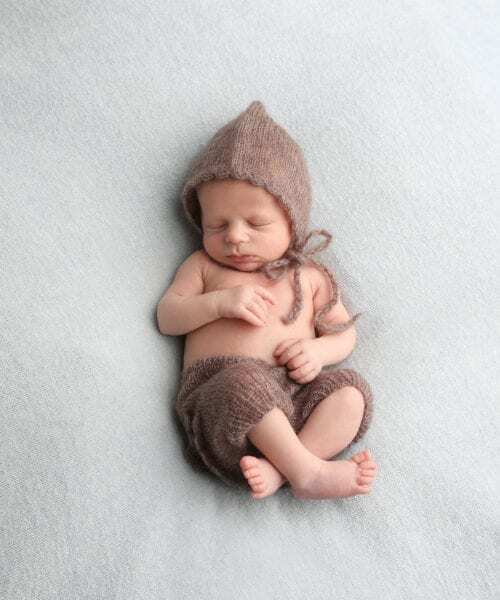 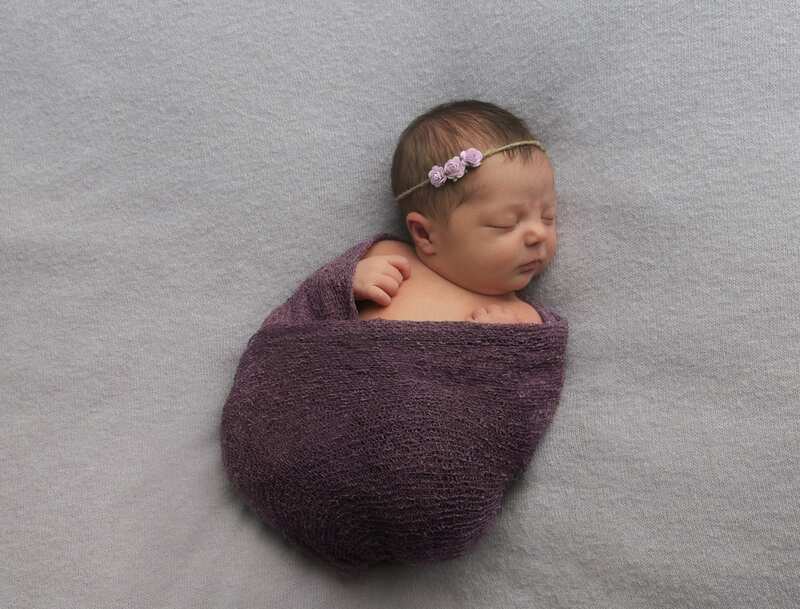 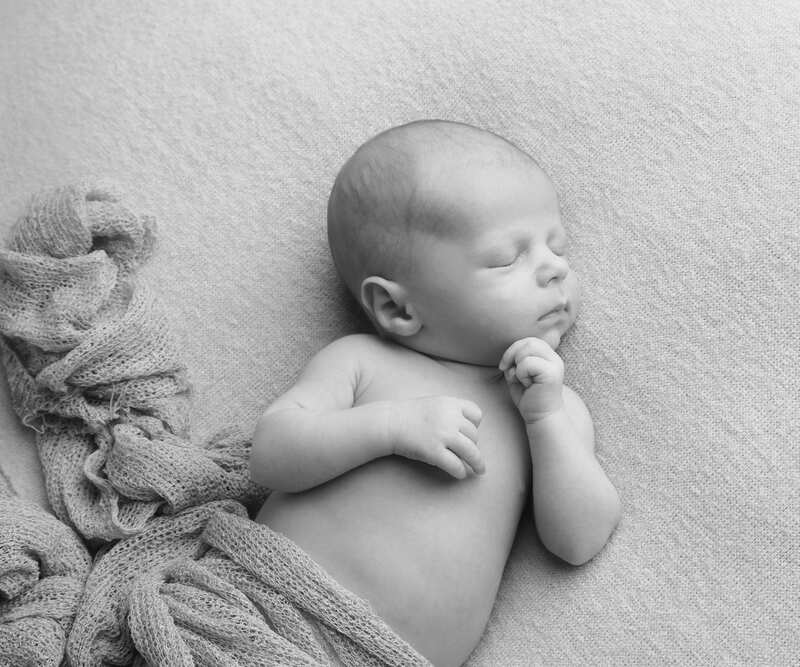 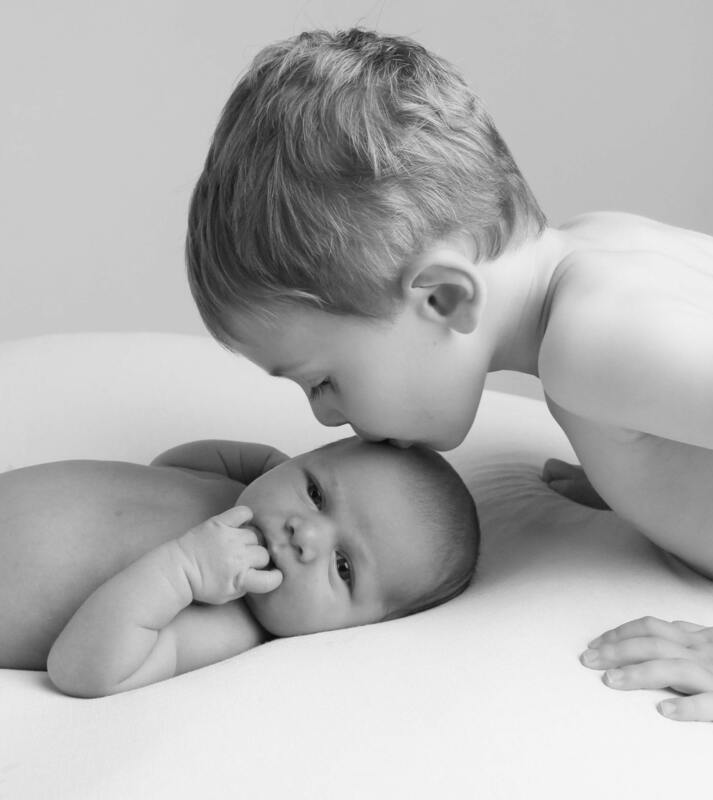 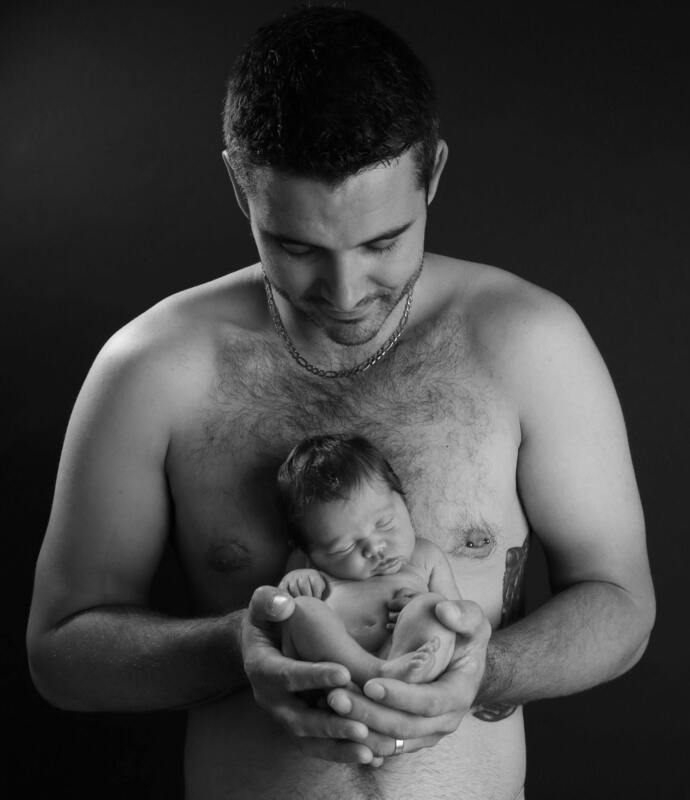 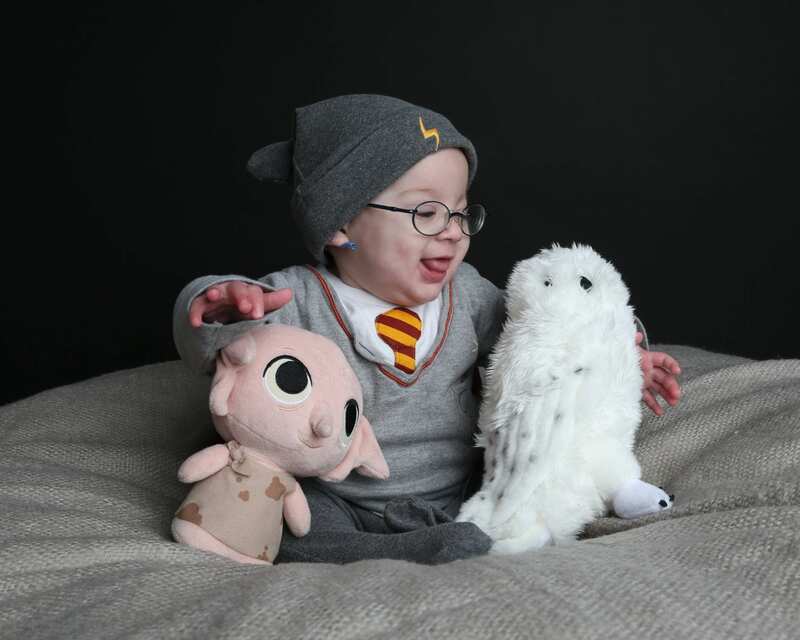 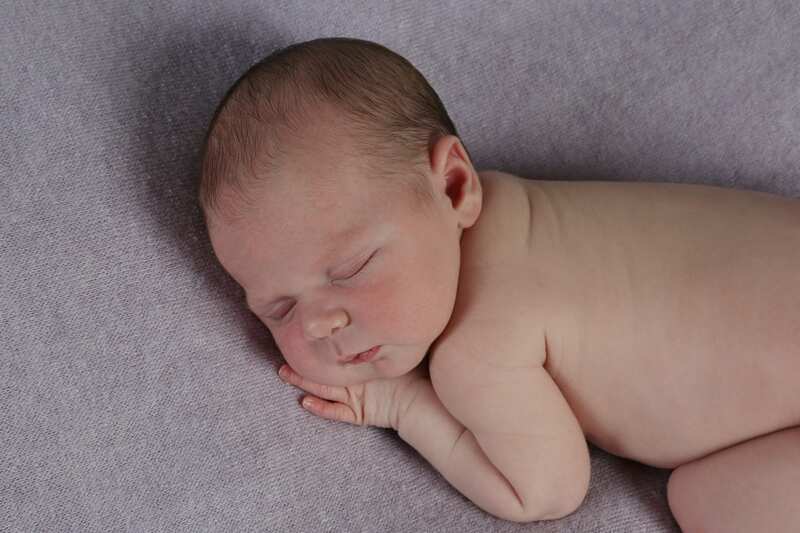 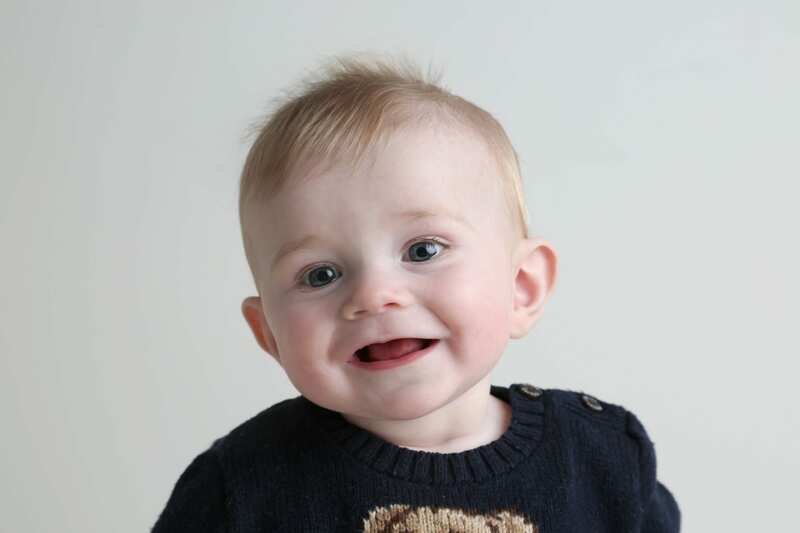 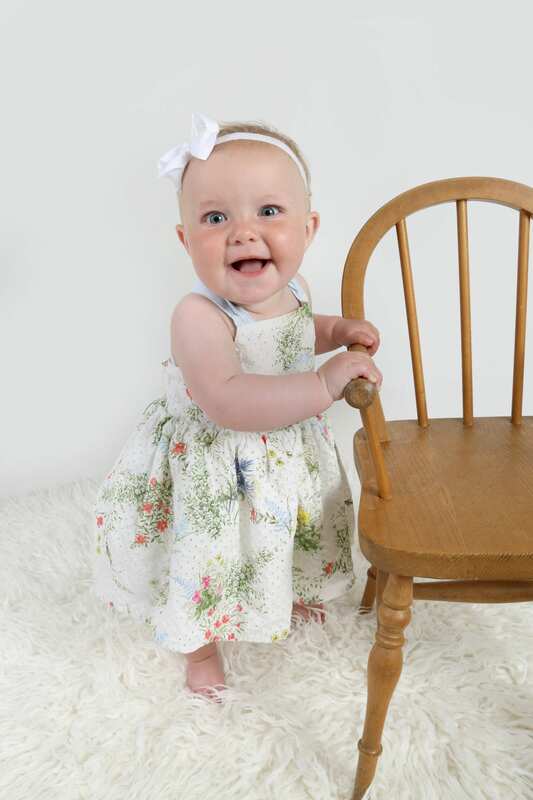 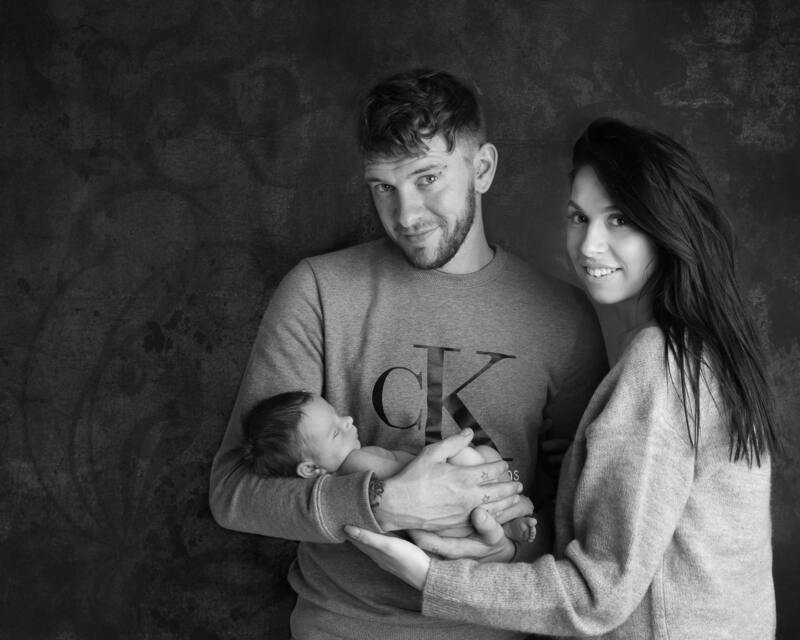 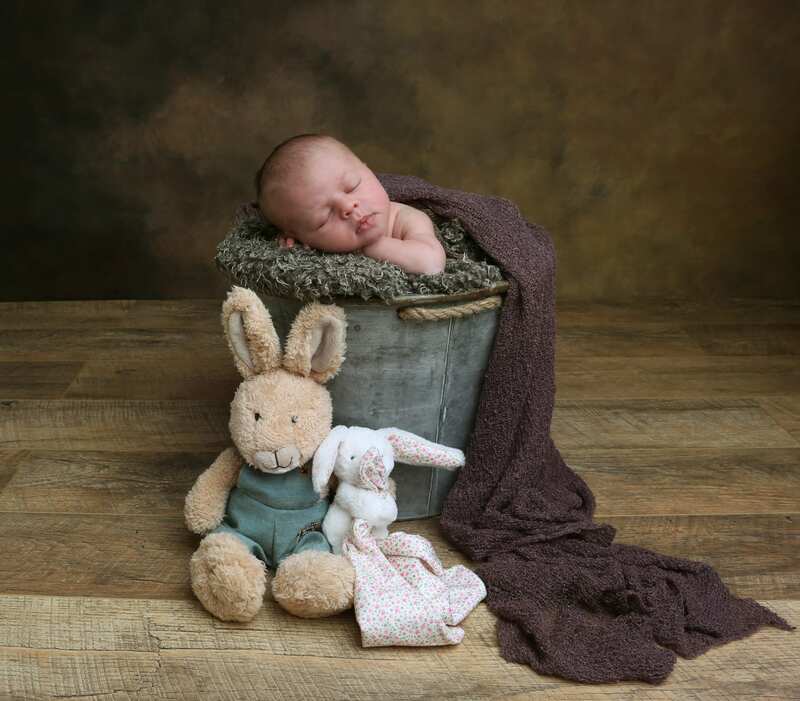 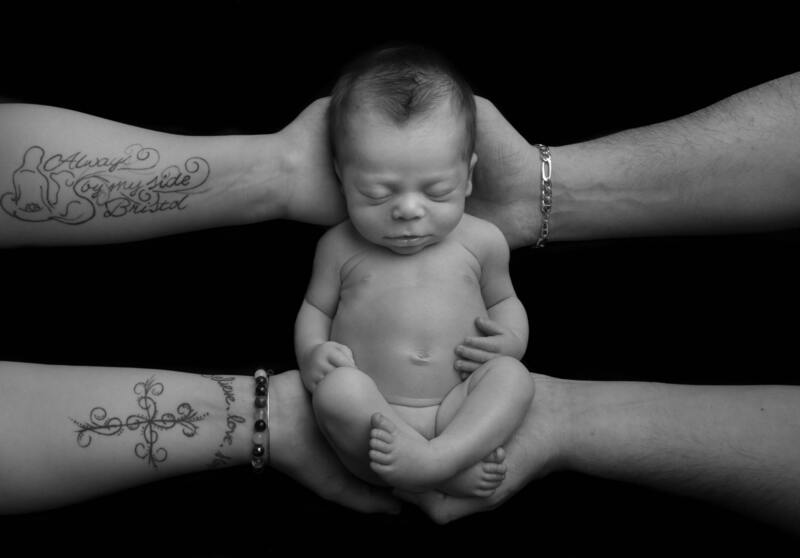 We are based at our own premises in the town centre of Calne, where our family friendly studio offers a wide range of services, including newborn photography.